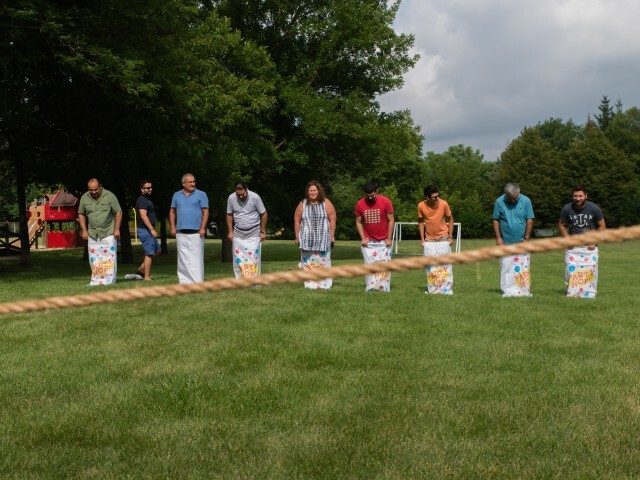 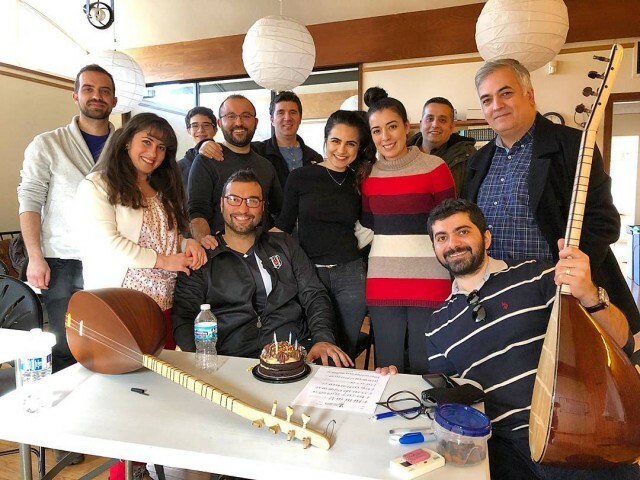 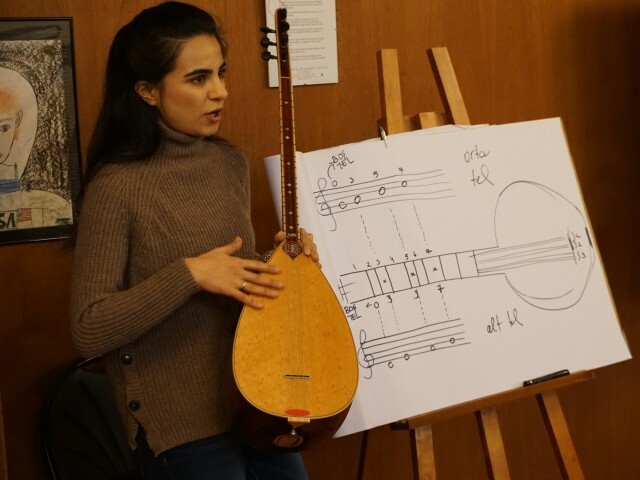 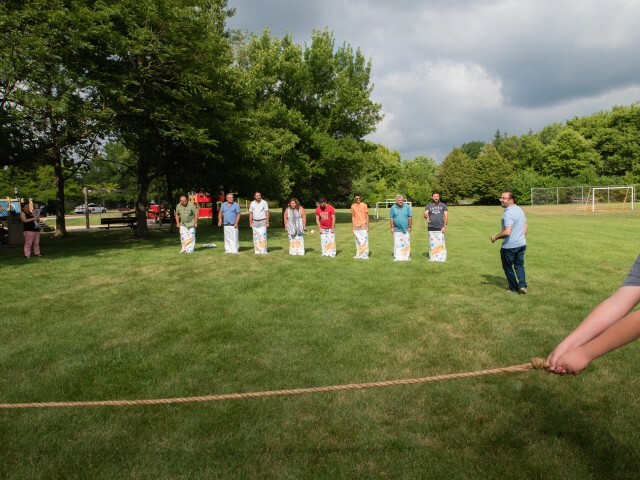 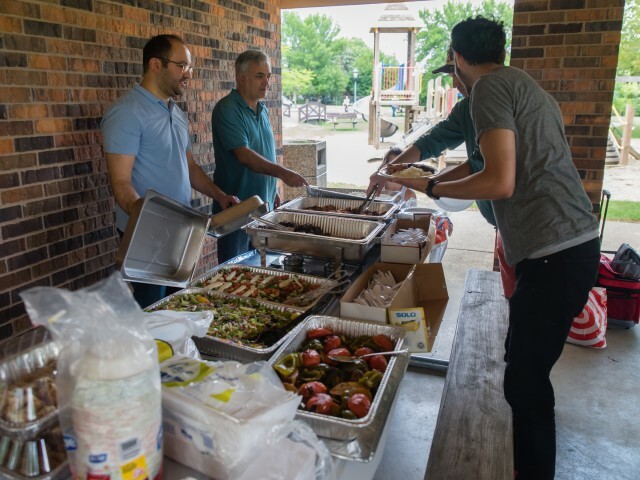 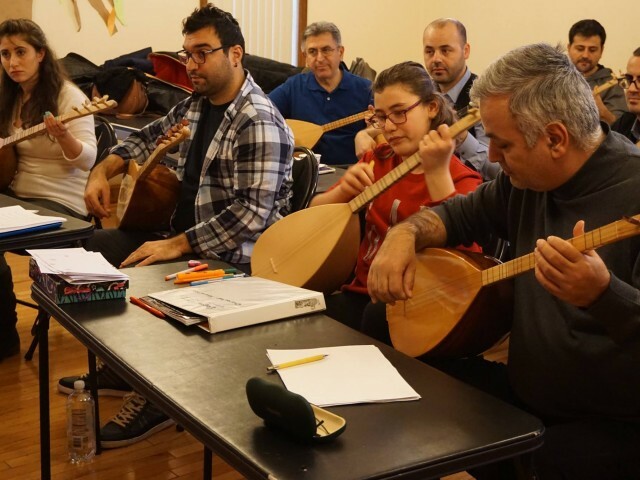 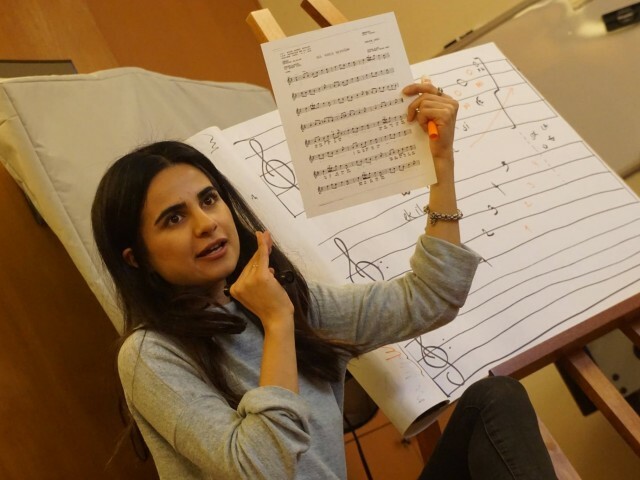 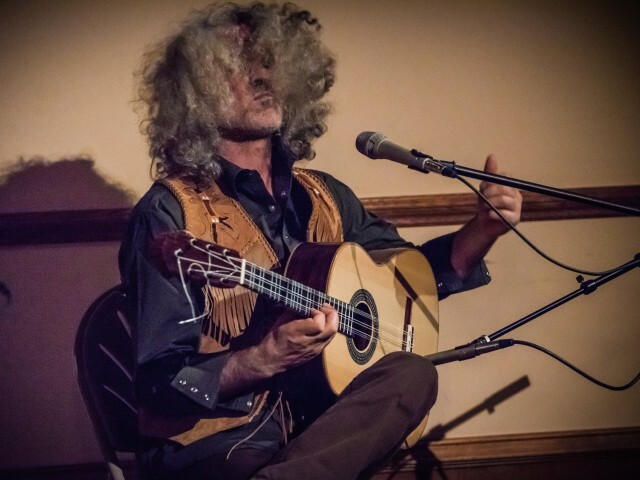 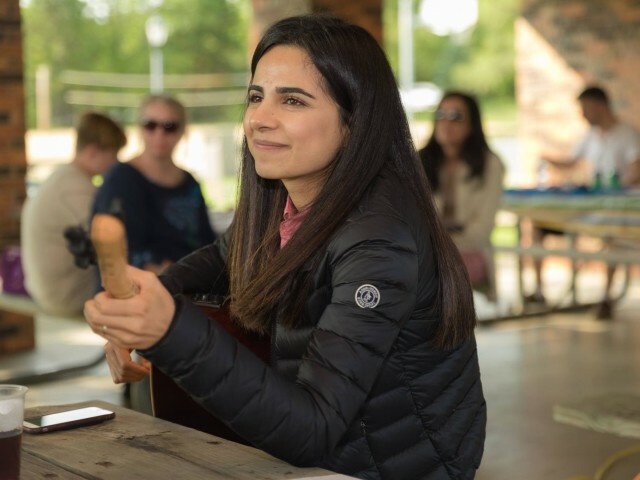 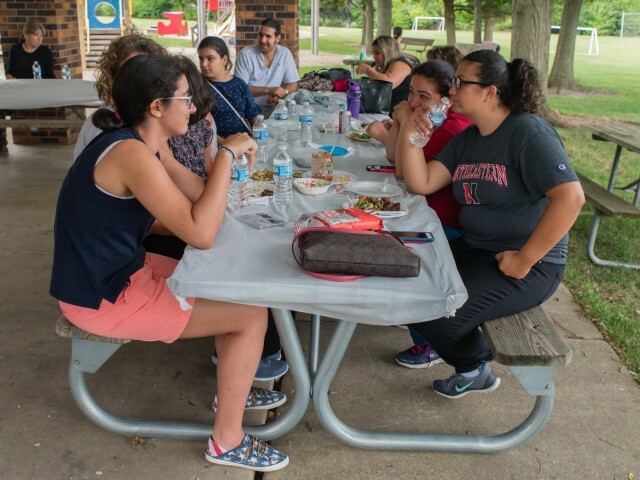 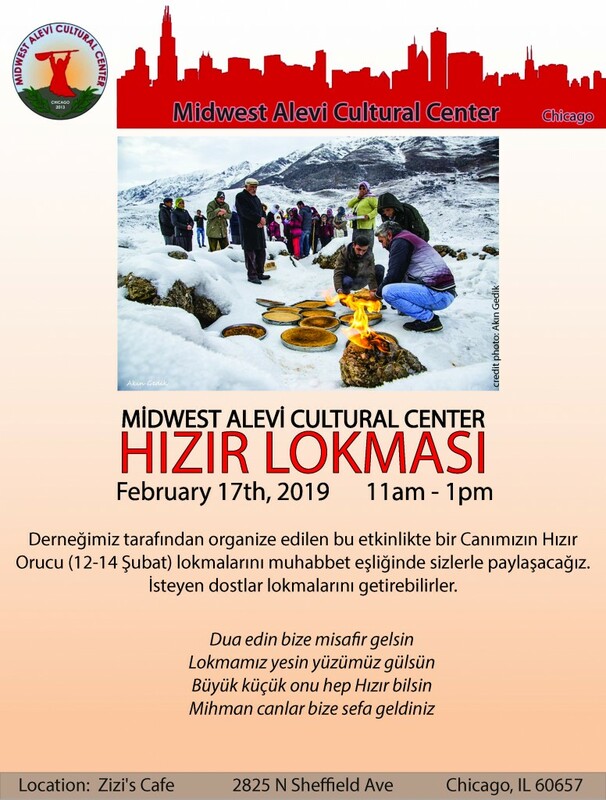 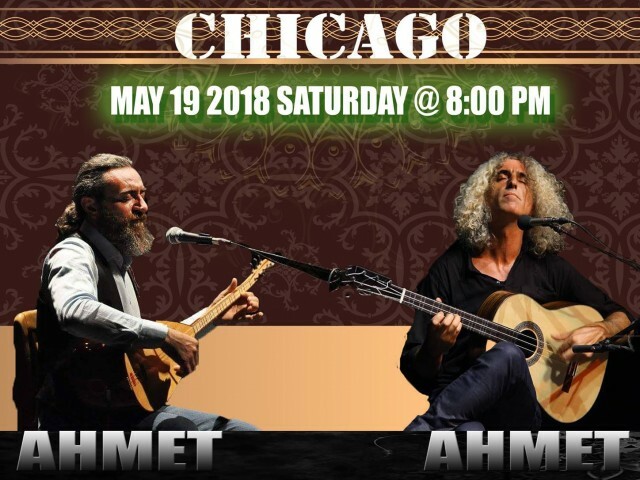 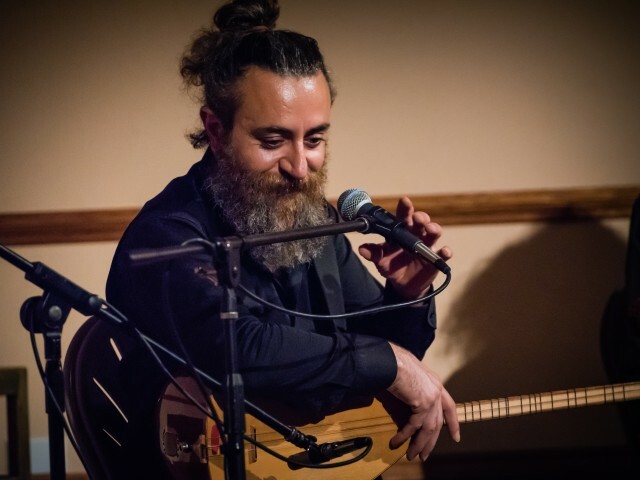 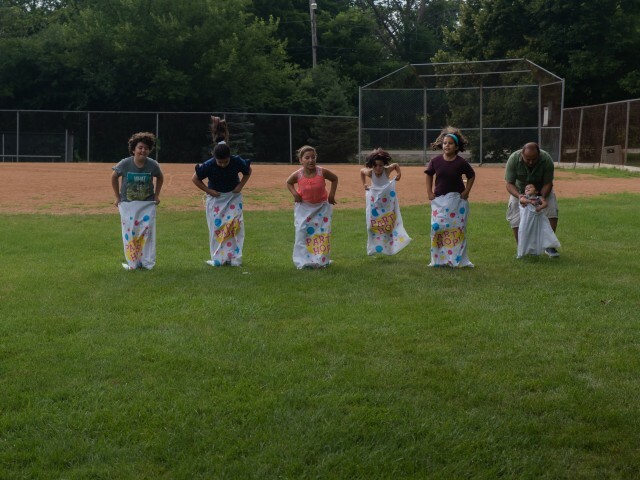 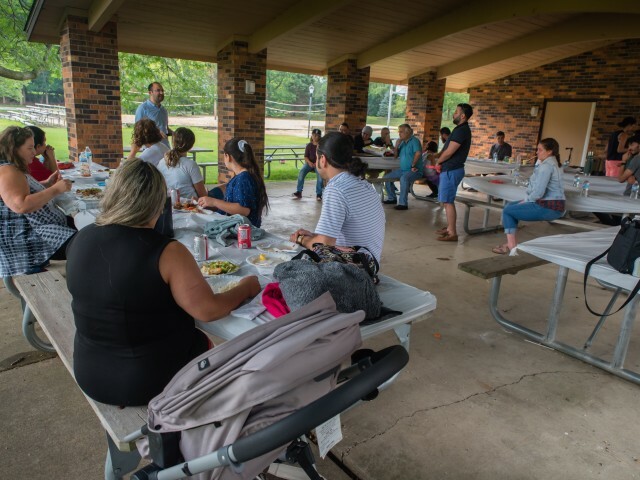 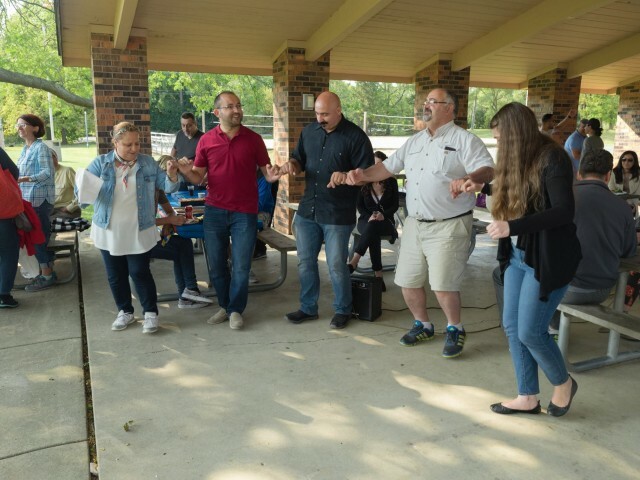 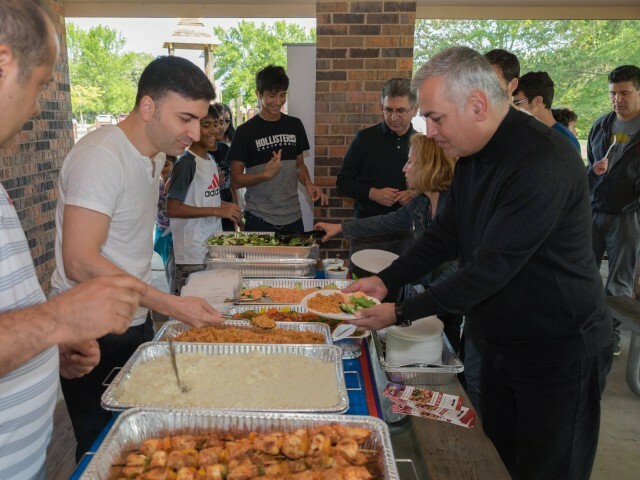 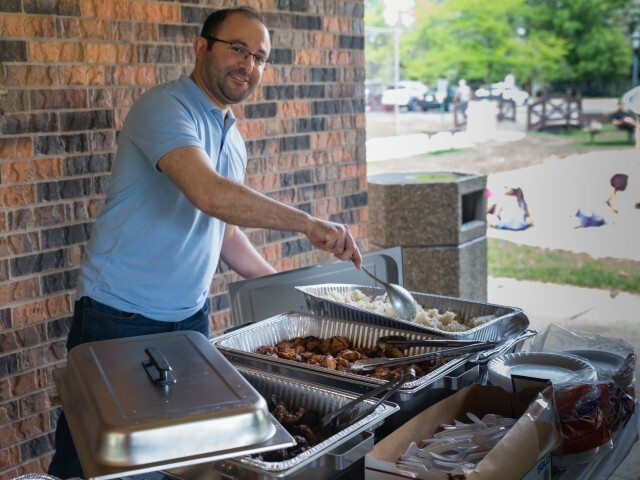 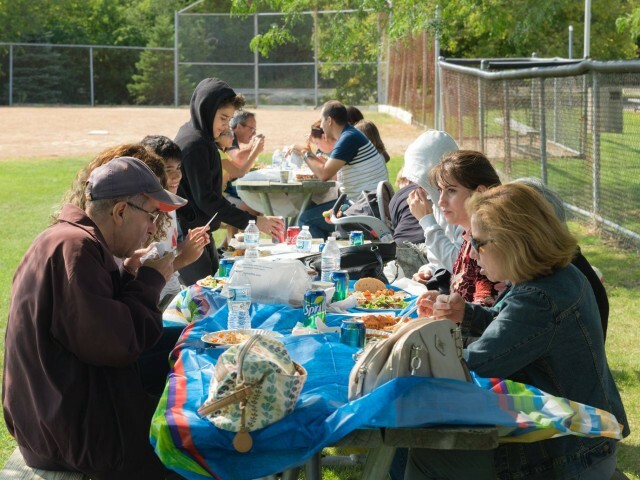 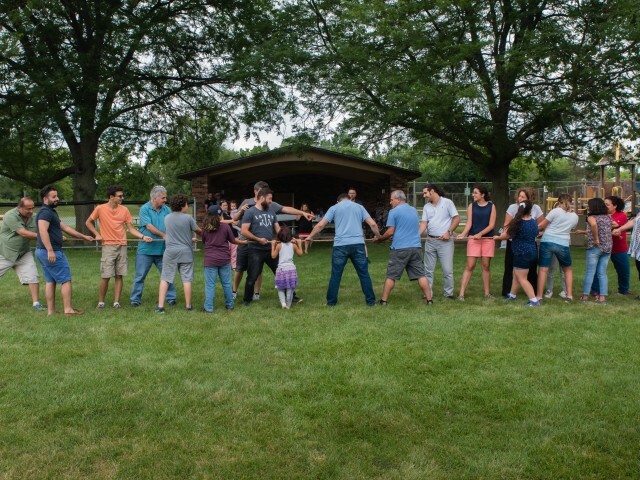 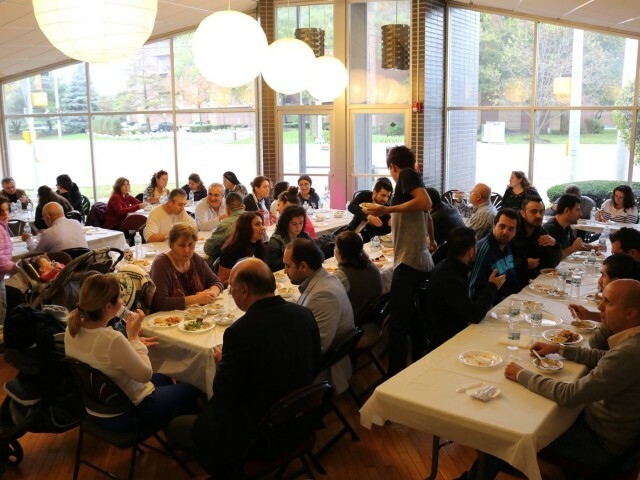 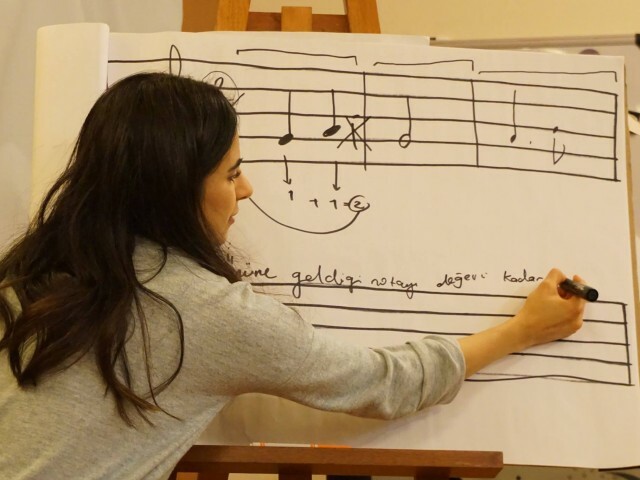 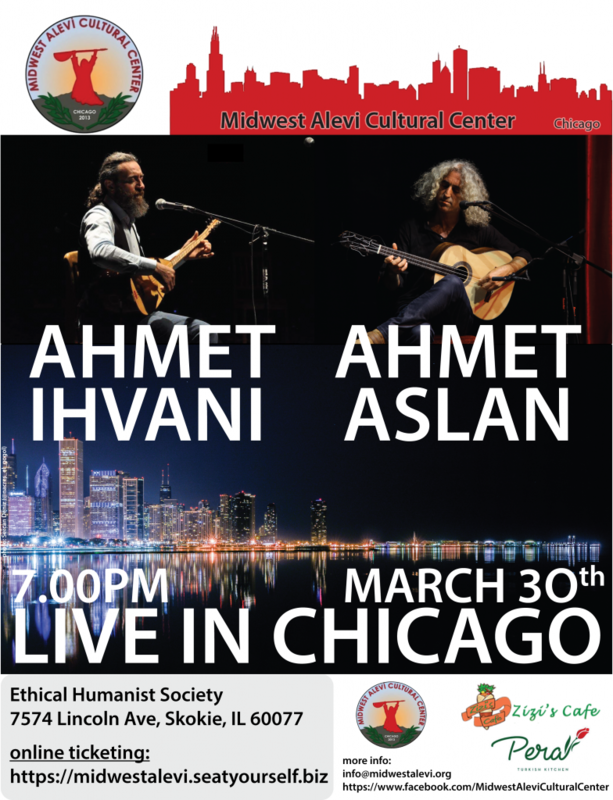 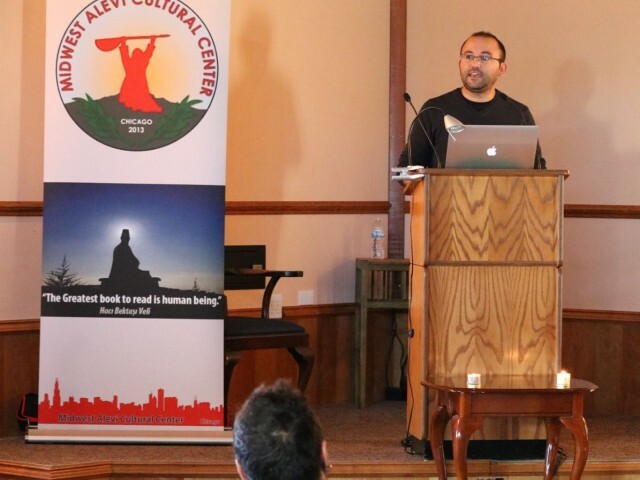 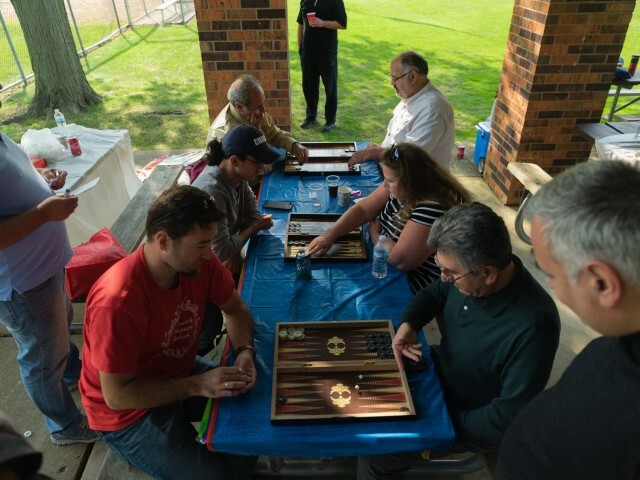 The Midwest Alevi Cultural Center (MACC) is a non-profit organization aimed at bringing together people residing primarily in Chicago-Illinois and the Midwest region of the United States who are attached to the Alevi-Bektashi path as a belief-system and/or a cultural identity. 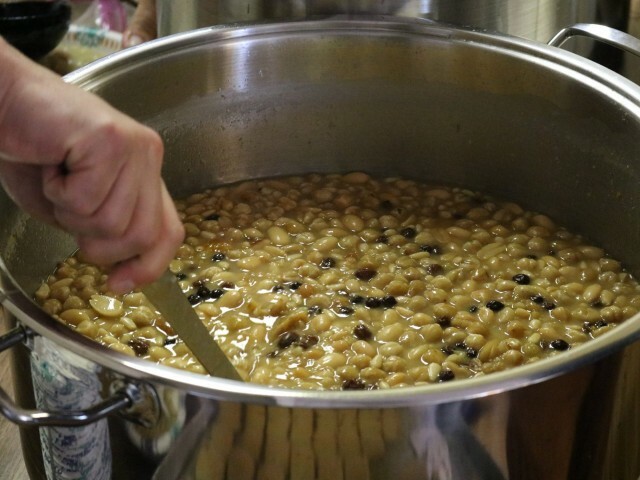 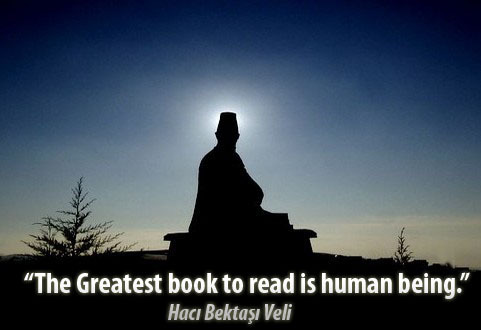 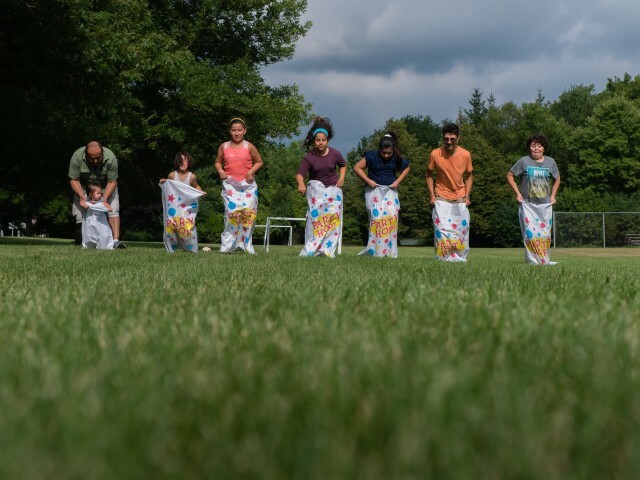 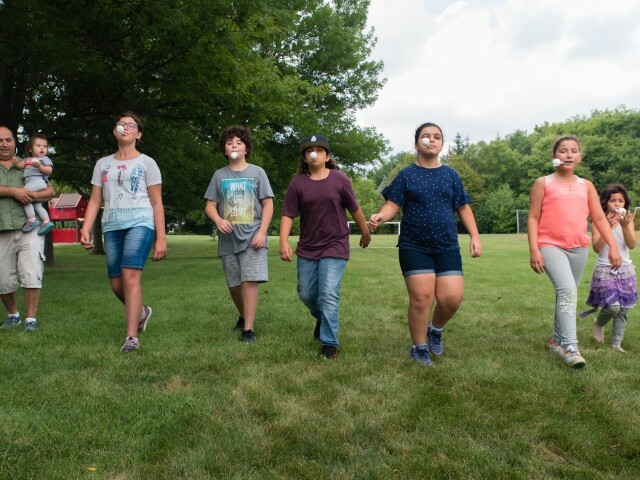 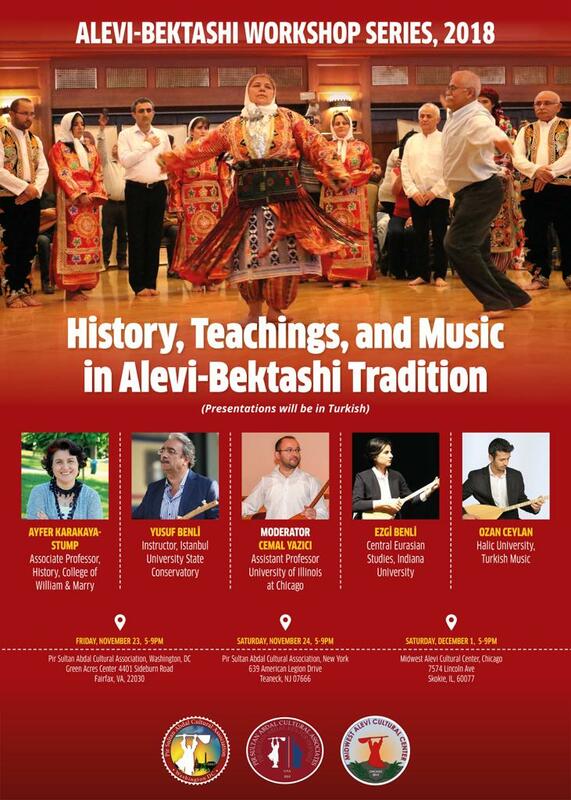 Its main goal is the preservation, and transmission to younger generations born and growing up in North America, Alevi-Bektashi beliefs and cultural values, and to advocate for the religious freedoms and democratic rights of Alevis-Bektashis. 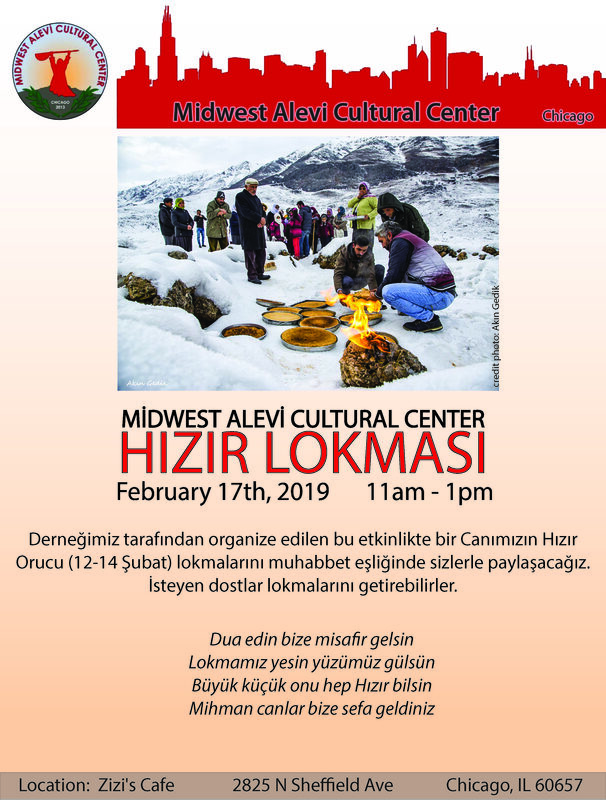 Please reserve the date for the upcoming event that will be organized by MACC, for celebrating of the end of the Hizir fasting period. 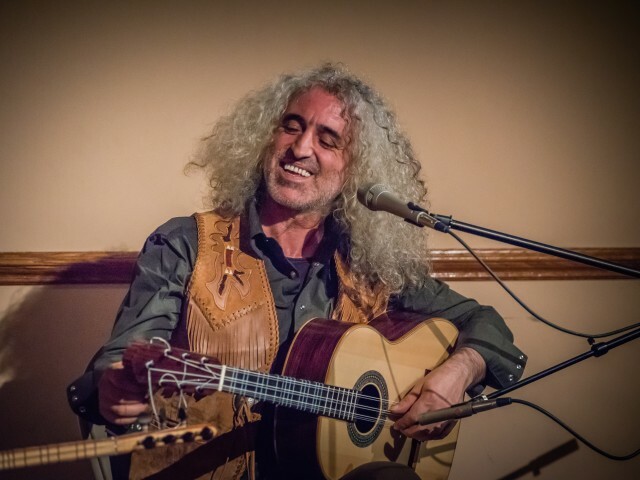 Place: Zizi’s cafe, 2825 N Sheffield Ave, Chicago, IL, 60657. 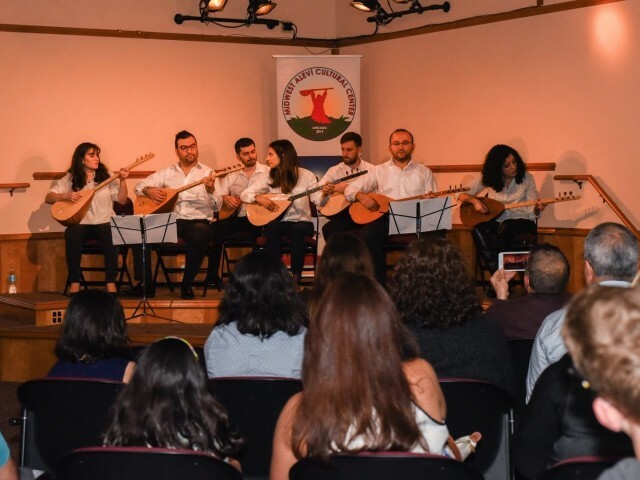 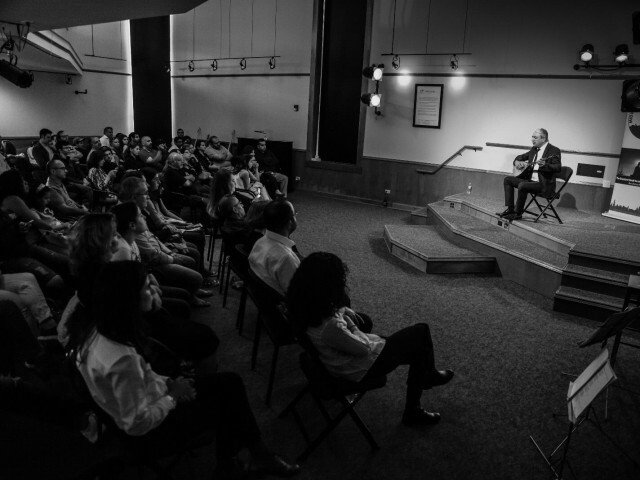 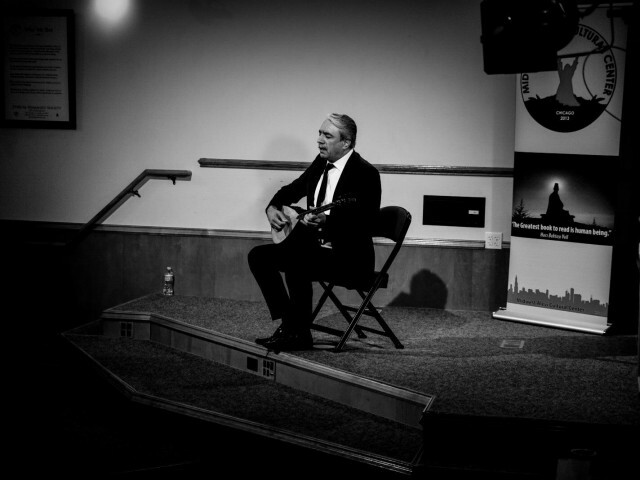 Midwest Alevi Cultural Center, The path of soul that unites Alevi-Betkashis in the United States.